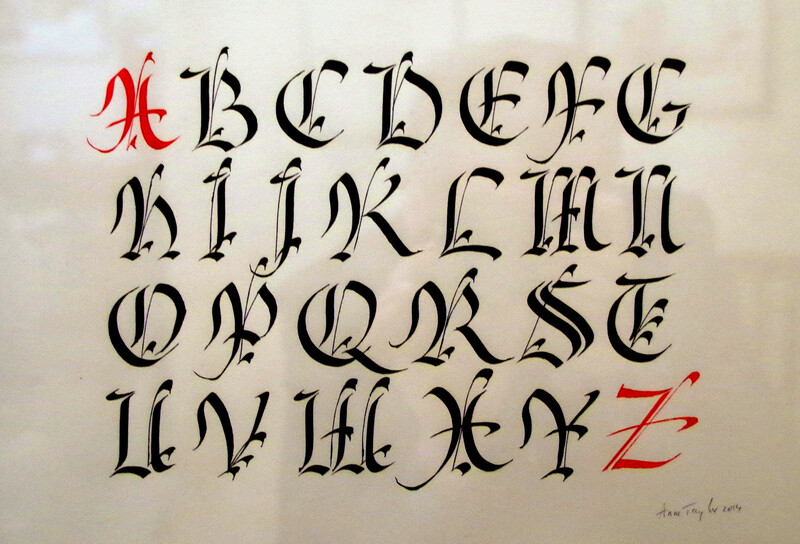 An ancient art, passed down from generation to generation, calligraphy, from the Greek kalligraphiā(beautiful writing) is an art form more diverse than first thought. 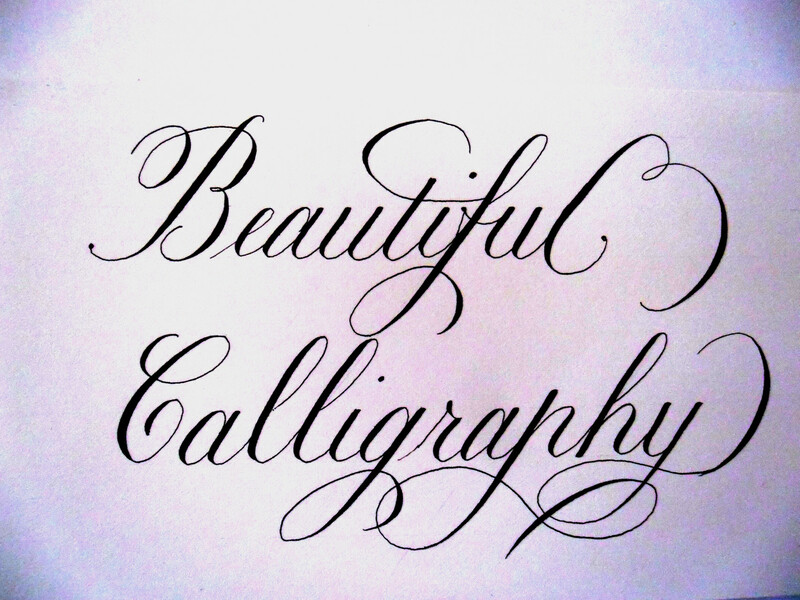 Side by side with traditional Gothic and Copperplate sits modern interpretations, bold and expressive, but still well grounded in traditional rules of proportion and weight, these new frontiers make calligraphy an art form for all. 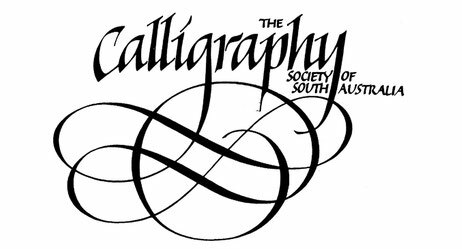 Enthusiastic amateurs and artists alike will find stimulating challenges and a supportive environment in which to push themselves at the Calligraphy Society of South Australia. 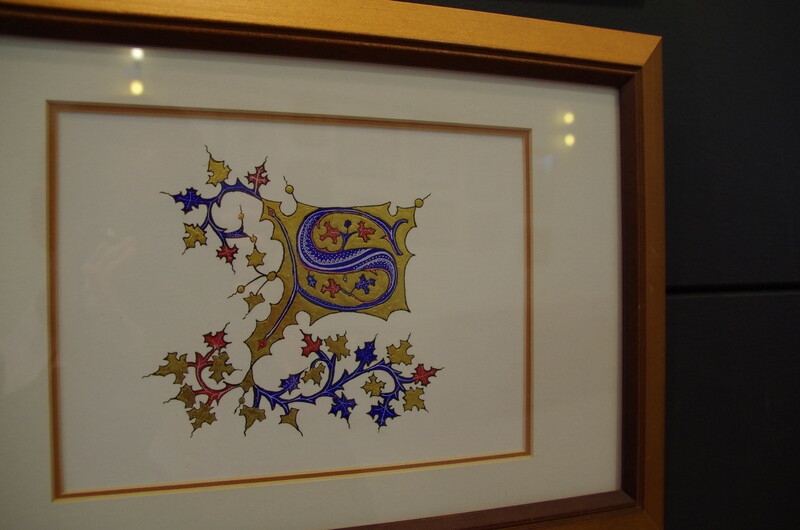 Whether you would just like to send a beautifully penned Christmas card or are looking to incorporate letter forms into your own art you'll find friends and mentors at our monthly meetings and workshops.